If you can move away from the stereotypes that hold sway over this richly diverse nation, Spain is a revelation waiting to behold. The extreme beauty and diversity of the Spanish landscape has been able to stroke numerous passionate literatures about the country.From the lofty crowns of the Pyrenees to the Picos de Europa, to the snow covered Sierra Nevada, the sun-baked plains of Andalucía to the bedazzling cliffs, the Spanish landscape is beauteous in every possible way, with a hint of the Mediterranean flavor thrown in. Advancing progress has not been able to completely wipe off those untouched nooks and corners in this scenic land, which attract tourists in hordes. Wherever you will go, pretty villages perched on hilltops will covet your attention. Get over its amazing landscape, and Spain tourism still has a lot to offer to globetrotters. 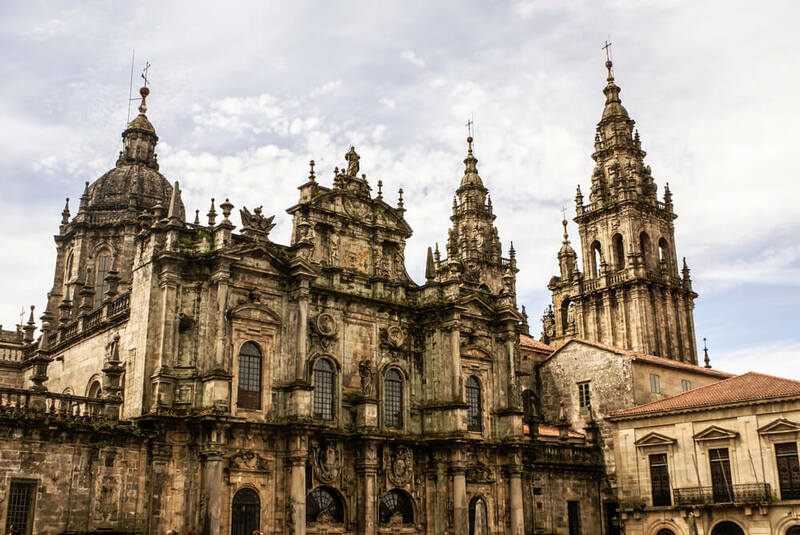 Santiago de Compostela attracts tourists for religious tradition and history. Toledo is another destination to be added onto your travel itinerary for its tremendous historic art and architectural significance. 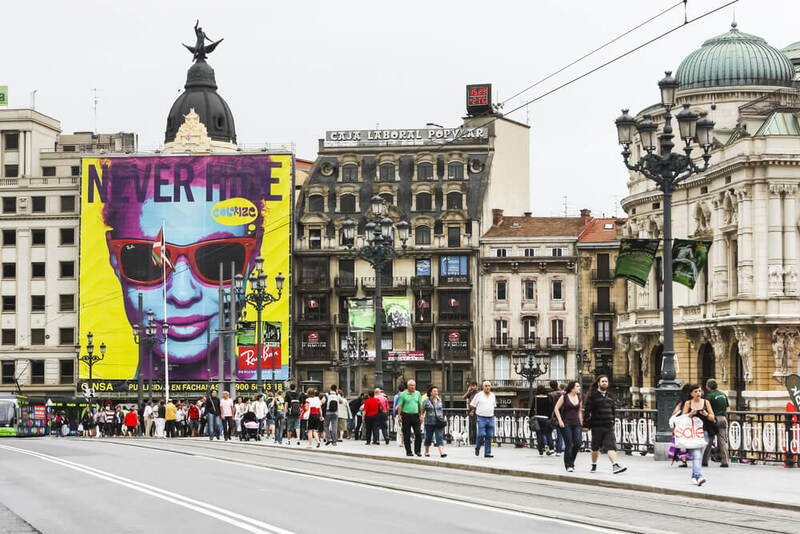 While you are on a trip to Spain, make sure to visit Bilbao, Cordoba, San Sebastian, Valencia, Seville, Granada, Barcelona and Madrid, amongst others. 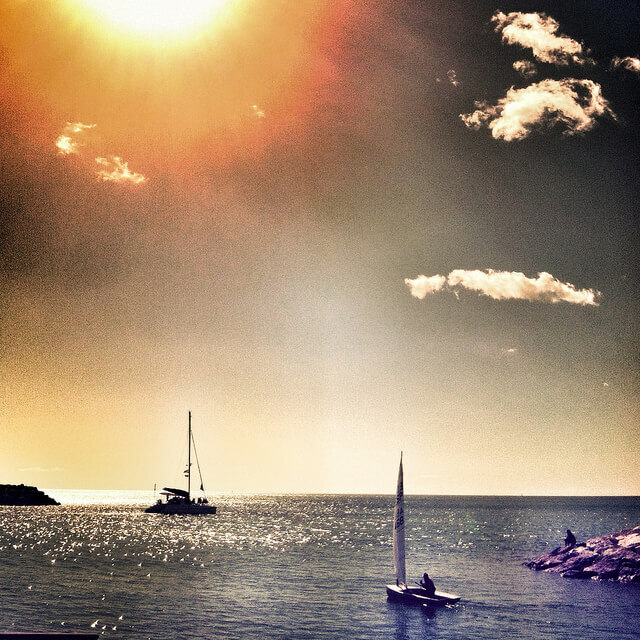 When you are in Spain, adventure will seek you out. This is the world Mecca for football, the seat of power house clubs that wage dominance over the football world. For football lovers, it is a pilgrimage of a lifetime to visit some of the clubs like Real Madrid and Barcelona. While in Spain, you can get your adrenalin racing while participating in the Running of the Bulls festival. 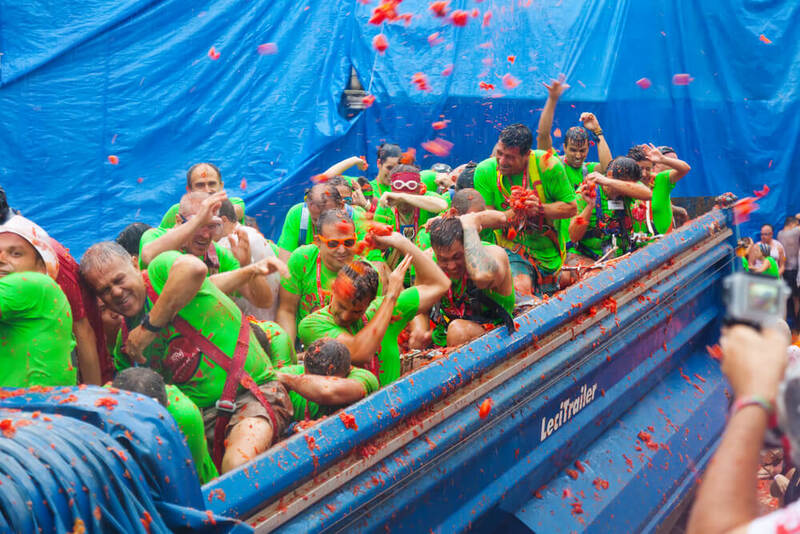 Or soak in some tanginess while participating in the La Tomatina festival. The exquisite Spanish cuisine needs no introduction to the world. The Spanish are known for their love of good food and wine. There is an abundance of paella, tapas, jamón and olive oil, but the rich flavors of the Spanish cuisine are going to stay with you forever. Whether you are at a local bar or at a fine restaurant, you are going to enjoy your meal equally. Go on the Spanish tours to explore diversity at its best and brood over the scenic photographs posted on your travel journal from the trip. Planning your trip to Spain? Here we are sharing must visit places & things to do in Spain to experience the best of your Spanish holidays.